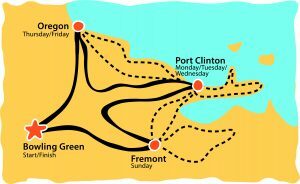 SEVEN DAYS OF CYCLING: Four days are 45-55 scenic miles from town to town, and three are optional riding days with 50- or 100-mile loops from camp. 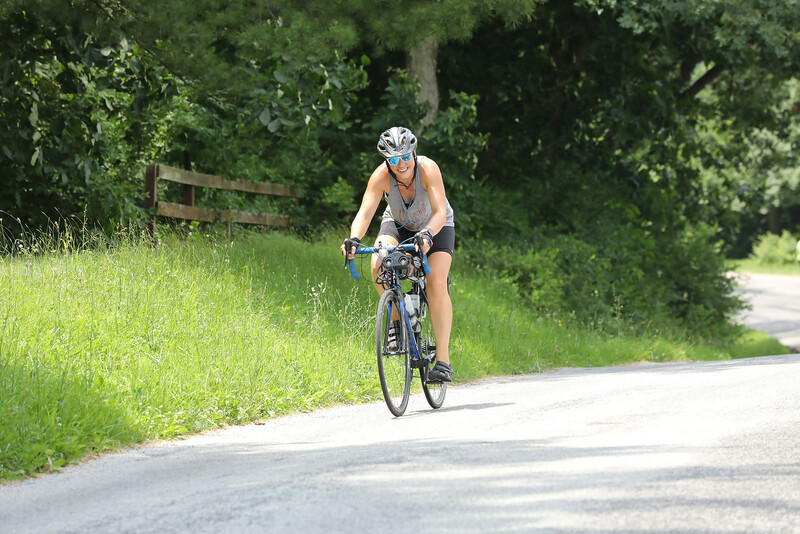 Riders who use the sanctioned shortcuts can reduce the distance of the town-to-town rides to about 35 miles while still visiting all food stops. TERRAIN: Flat and flatter, with a few small climbs out of river valleys. Check this page for elevation profiles after the routes are finalized. MILEAGE FOR THE WEEK: Minimum about 140, maximum about 400. — Arrive early and explore Bowling Green. Join us downtown for the bicycling costume contest and a party. Registration packets will include paper maps. 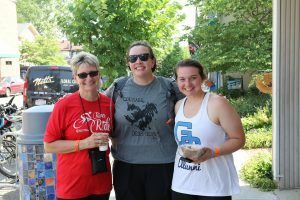 Also, all registrants will receive an email invitation before the tour to join the 2019 GOBA area within Ride with GPS. By joining the event, riders will gain access to the app functions of Ride with GPS and will be able to access and download the route maps for each day. Assistance with using Ride with GPS will be available in camp. Route details and mileages are approximate and subject to change. Check this page for elevation profiles after the routes are finalized.